Spring is here and with the longer days, warmer temps and sunshine comes an annual rite of passage: the start of homebuying season. 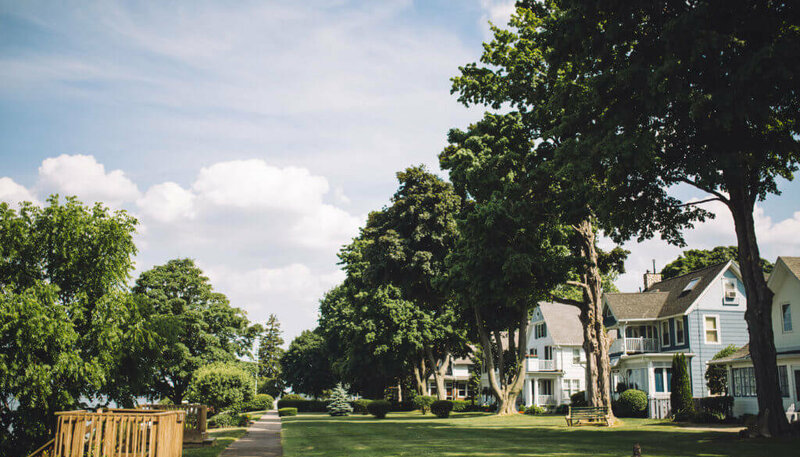 After lots of looking, many will soon fall in love with the house of their dreams that has it all — the cozy fireplace, the welcoming front porch, and the cute kitchen. But once the seller accepts your offer, there’s a lot of work to do before the “sold” sign leaves the front lawn of your soon to be new home. While this requires some planning and paperwork, a mortgage advisor can help you understand the mortgage closing process and stay on track. What is a Loan Closing? The loan closing is the last step in the process of getting a loan. At a mortgage closing, the borrower makes an initial payment and pays some fees related to getting a mortgage. The borrower will need to sign several documents that outline the terms of the loan and state that the borrower is responsible for making payments. Once the borrower and lender have both signed the paperwork agreeing to the loan, the loan closes and the funds go to the property seller. However, in the case of a refinance, excess funds from a cash-out would go to the borrower. Be sure to ask your mortgage advisor to review these documents with you and to explain the contents. Check to make sure the interest rate on your mortgage is correct. 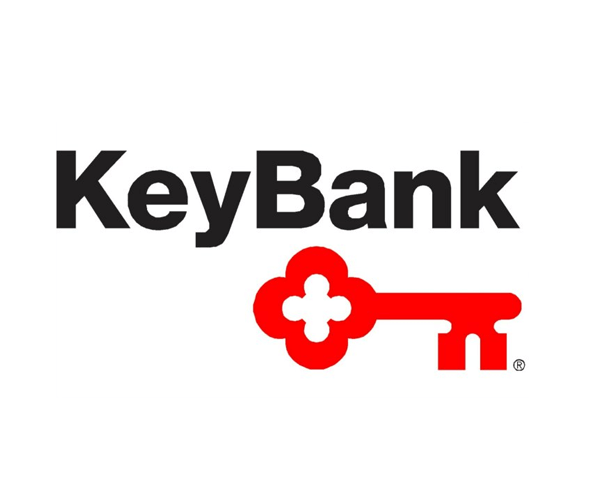 Some banks, including KeyBank, offer rate discounts for clients with checking and savings accounts. Make sure you’re getting that discount if it’s available. Also, confirm how much you will need to pay at the closing. This includes the balance of your down payment, closing costs, and fees associated with taking out a mortgage. Make sure that you have these funds ready to go. Find out what payment method you’ll use; you may need to provide a cashier’s check or wire the money from your account. Ask your bank which payment methods are available. Buy homeowner’s insurance and ensure that it starts on your closing date. Contact utility companies and fill out the forms to transfer utilities to your name on the date of the closing. With these details out of the way, you’ll be ready to assume ownership of your new home once the loan closes. Were there any repairs the homeowners agreed to make before the closing? Check that these were completed. You will likely want to hold a final home inspection to confirm this. It’s also a good idea to walk through the house one last time yourself to see that everything’s in order. Make sure you have a state-issued photo ID ready to bring to the closing. Typically, this is a driver’s license; however, if you want to use a different form of ID, check with your bank to see which forms are accepted. Keep in mind that you may have the option to refinance your mortgage in the future if your needs change. There are many details to take care of as you approach the closing date on your mortgage. If you have questions at any time, remember that your mortgage advisor can explain the steps of a loan closing. They’re a great resource to guide you through the process of financing your new home.